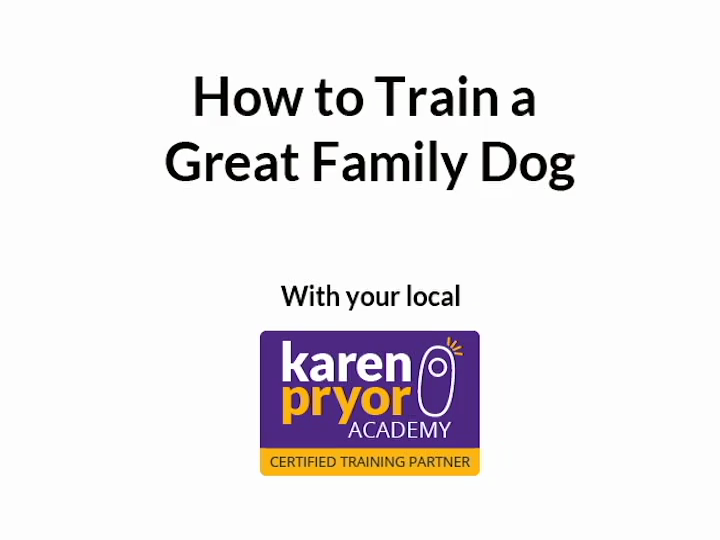 The principles of learning apply to all species, & clicker training is the perfect way to apply them! At Pawsitive Pet Teaching, we are happy to work with a multitude of species, either pets or small livestock - recently we have worked not just with dogs, but with sheep, horses, chickens, alpacas & cats with great success. Often these animals are less used to being trained & handled, so not only can working with them be a lot of fun, but it can also significantly improve their welfare, as well as teaching us so much about them. Please contact Inspiring Pet Teaching for further details of this service. ​Not a dog or a cat? !